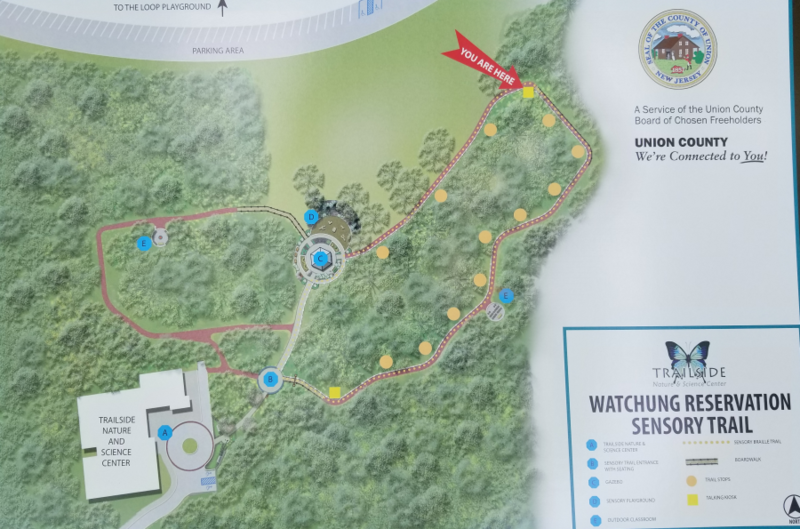 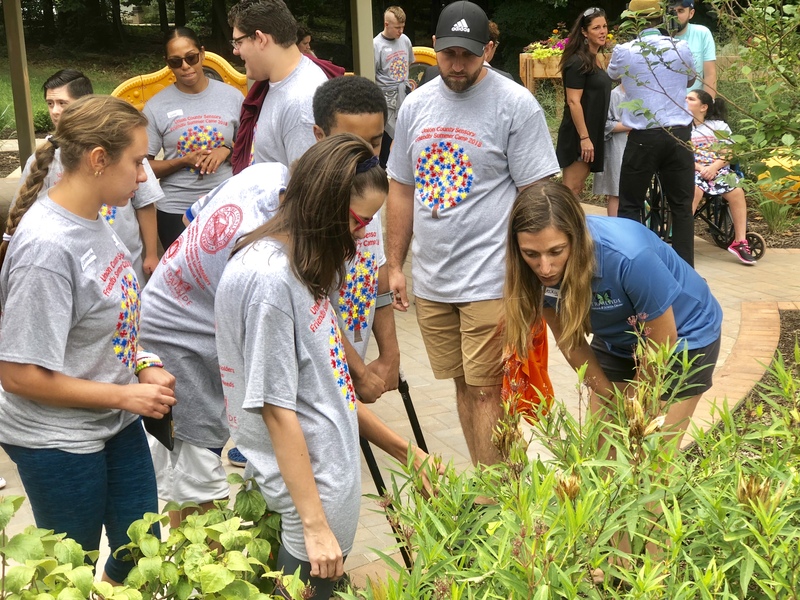 The Union County Board of Chosen Freeholders today cut the ribbon on the Watchung Reservation Sensory Trail, the first of its kind in the county and the most extensive one in the nation. 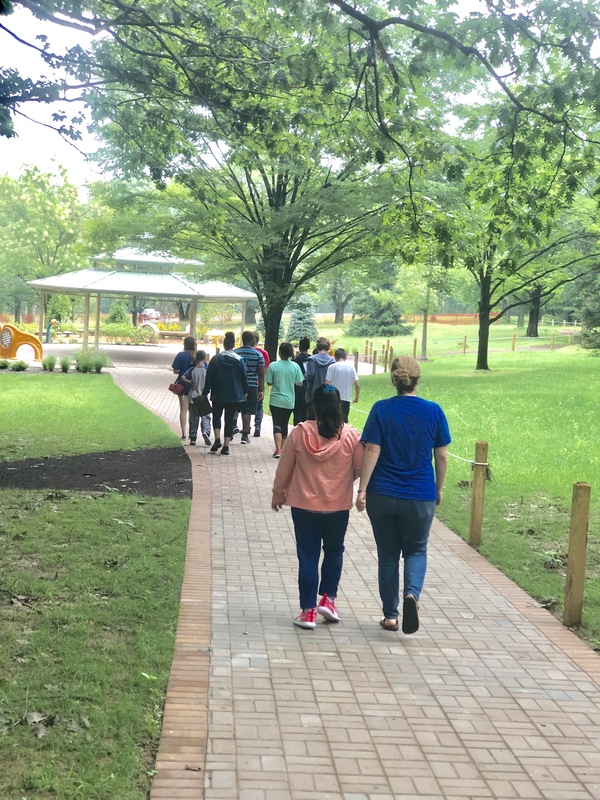 The trail is accessible to all residents, allowing them to enjoy the beautiful natural surroundings at the Trailside Nature and Science Center. 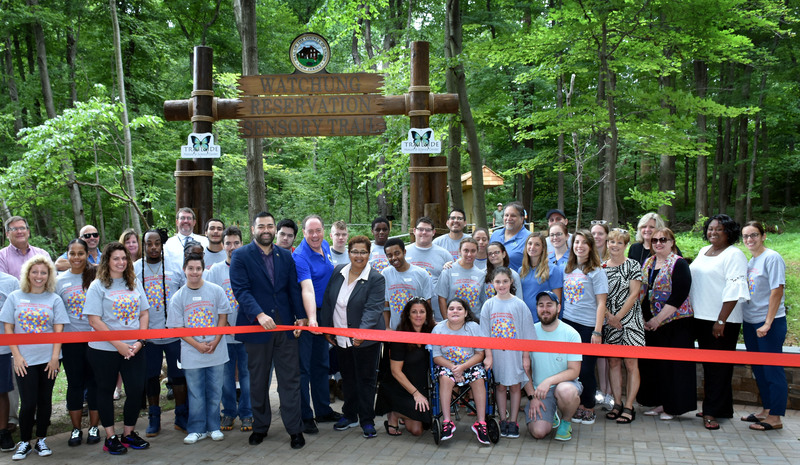 The trail is open to all visitors, seven days a week from dawn to dusk for free, and is located behind the Trailside Nature and Science Center at the Watchung Reservation in Mountainside. 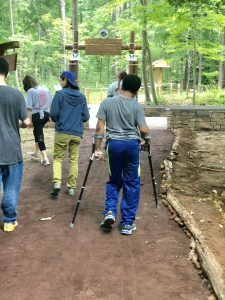 There are many different components to the trail which is designed to provide sensory stimulation and interaction, and meet the physical, social and cognitive needs of different age groups. 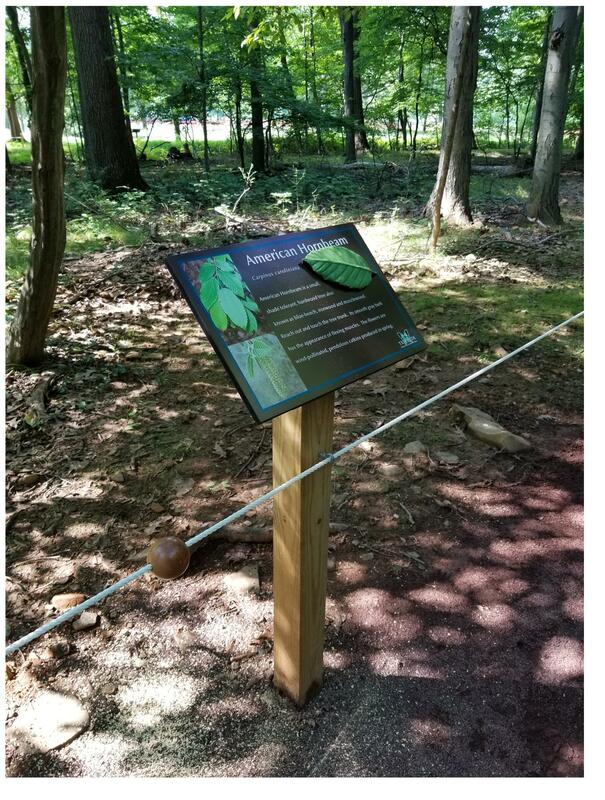 To being with, the Watchung Reservation Sensory Trail is a 0.3 mile loop with a central gazebo. 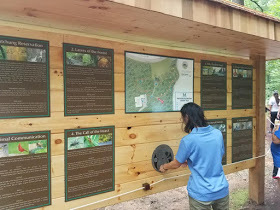 The interpretive signage includes two talking kiosks highlighting the natural and human history of the Watchung Reservation. There are also sounds from nature, including bird sounds, insect sounds, and the sounds of the Lenape Indians, who once occupied the reservation. 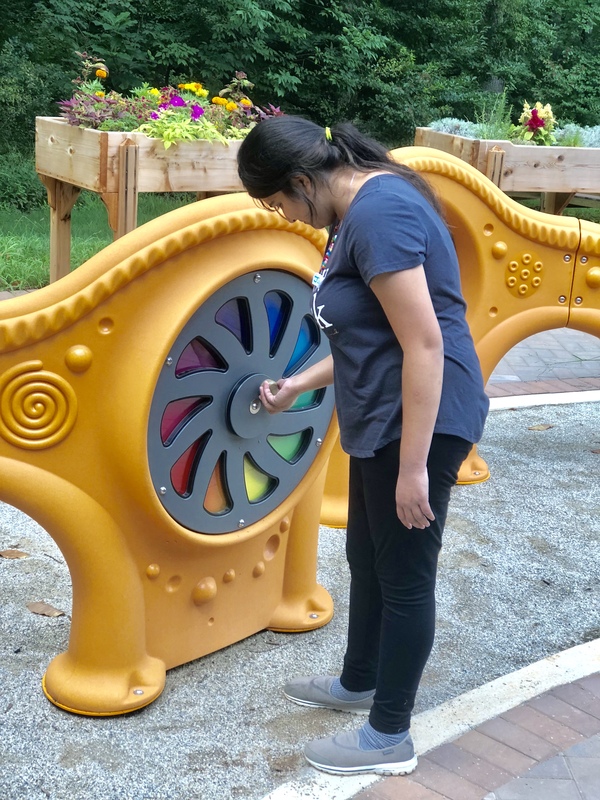 The central gazebo has a sensory play area to attract children and encourage exploration and discovery—including a crawl through a log, mushroom steppers, and a balance beam that looks like a tree branch. 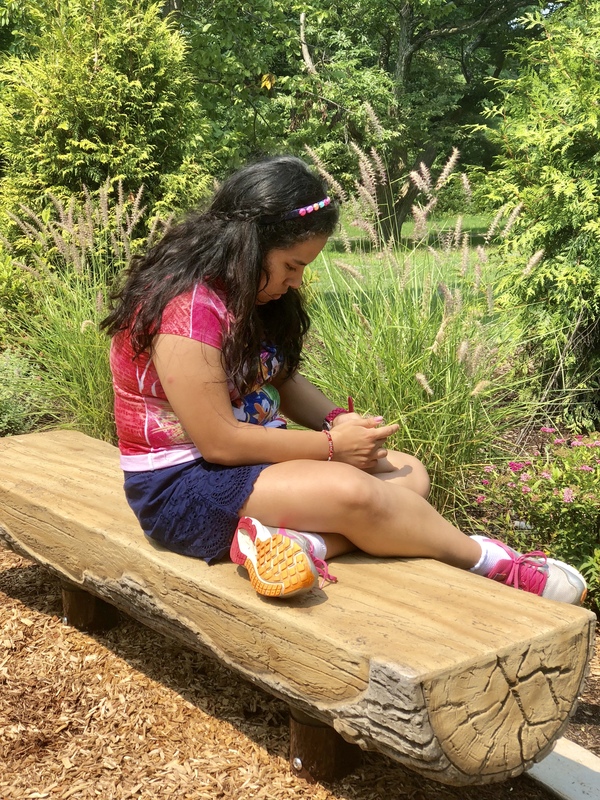 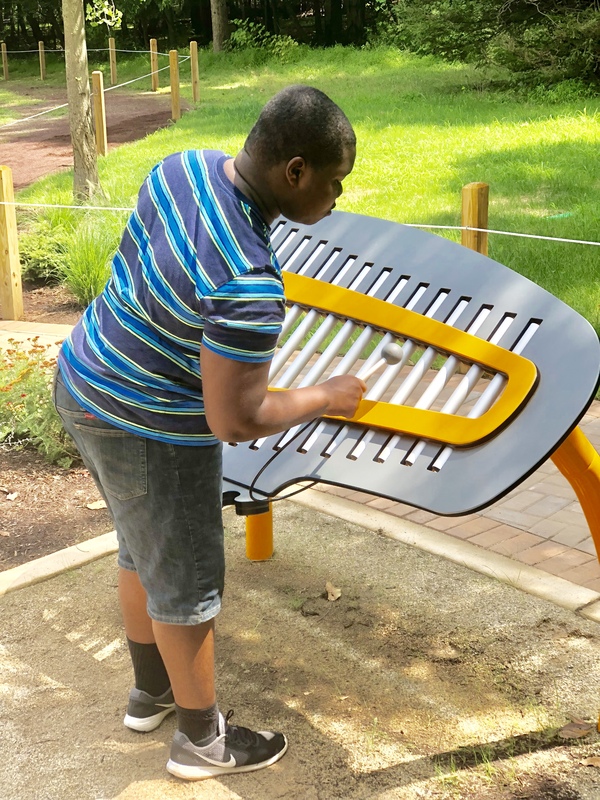 There are also musical components on the trail—including drums, Xylophone, and other items to touch, including wheels and balls, and raised garden beds (sensory gardens for touching and smelling). 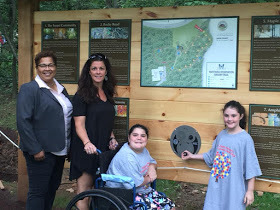 The 0.2 mile braille trail loop with guide ropes features multiple stops to learn about the local flora and fauna. 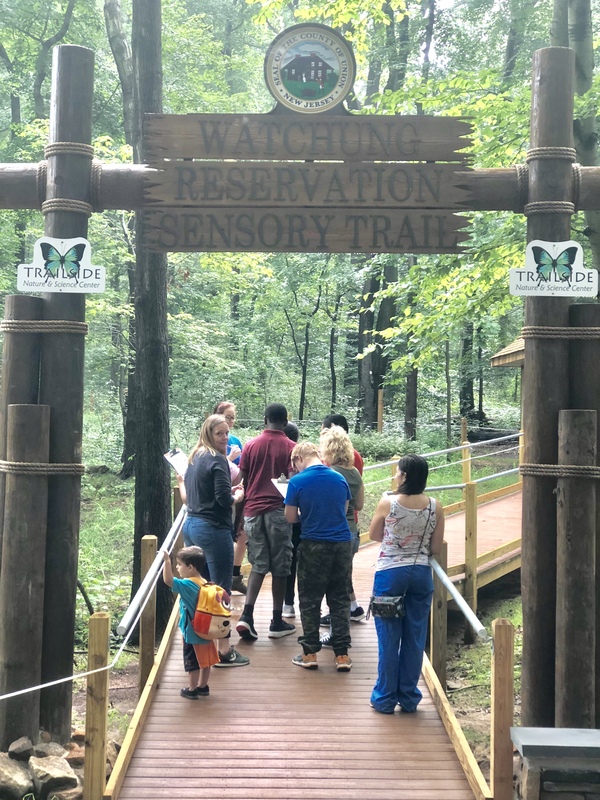 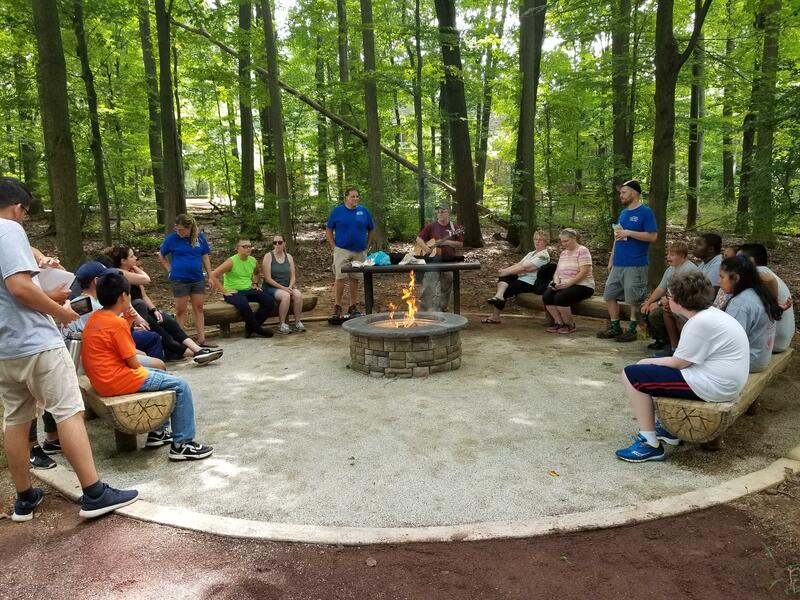 The nearby Trailside Nature & Science Center will utilize the new Sensory Trail and offer educational programs to allow students and families an opportunity to explore nature and gain a better understanding of the natural world around them. 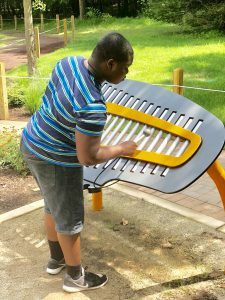 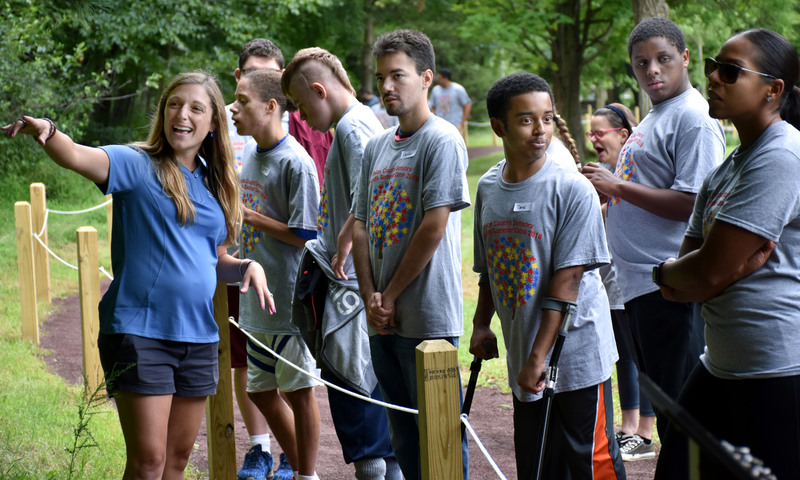 As part of Freeholder Chairman Granados’ “Moving Union County Forward” initiatives for 2018, the Freeholder Board created the Office for People with Special Needs, which has been expanding resources and activities while also working with local organizations to build connections for the betterment of people with special needs. 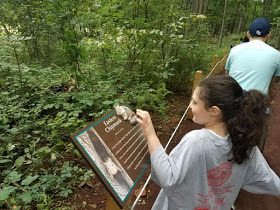 The trail stretches from the Trailside Center and into fields surrounding the center and there are two outdoor classrooms along the trail (log and acorn searing) where naturalists can gather groups and/or make presentations.